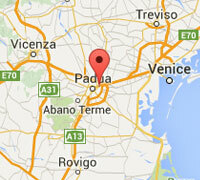 Revolution Slider Error: Slider with alias supporto_e_assistenza-slider not found. 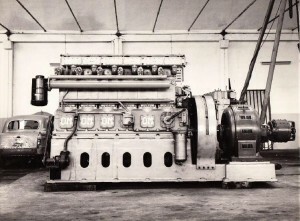 Tessari Energia was founded in 1950, soon after World War II. 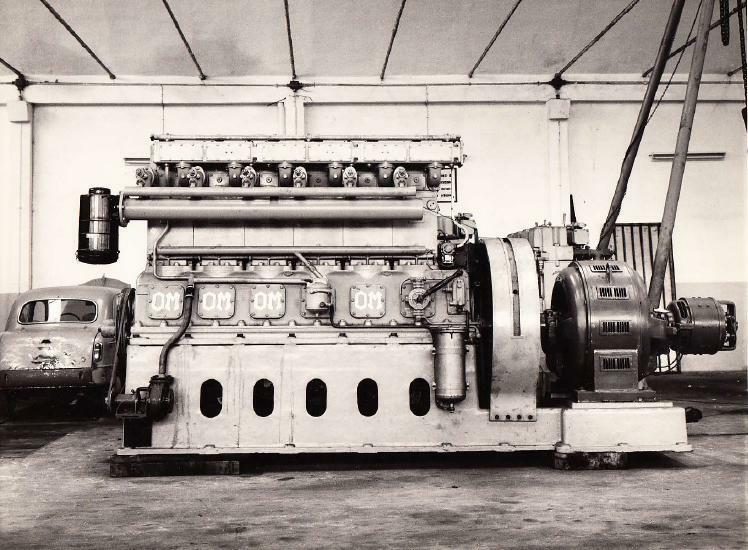 It was a busy artisanal company specialized in repairing components in the automotive industry, but already thinking of energy industry as it soon stood apart as a presence in the production of generator sets. In that period, Tessari maintained large Otto Cycle motors assembled on compressors for pumping methane in the extraction area of Southern Veneto region. 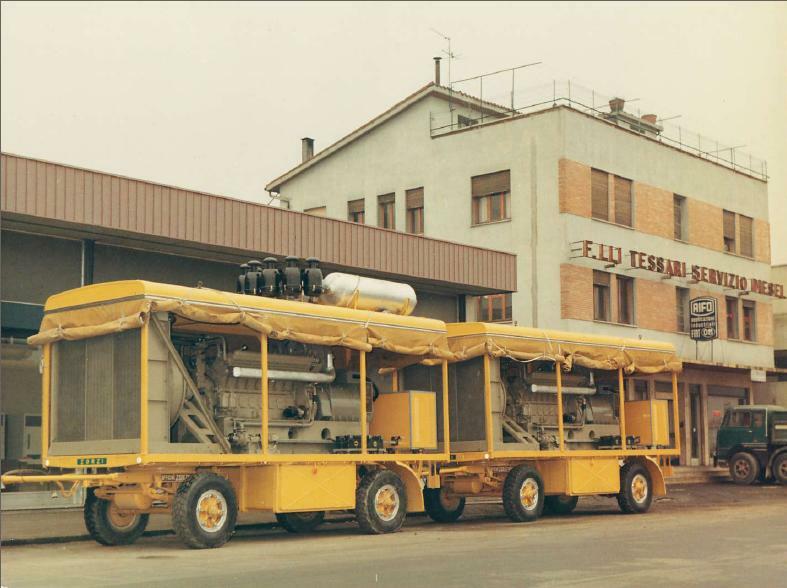 That experience was later applied to the traditional motorizations which Tessari transformed and supplied as an alternative feeding to diesel. Those motors, whether for traction service or permanent industrial application, were transformed to an Otto cycle and this opened new horizons in the alternative energy industry. Without neglecting the traditional generator set sector, this technology was gradually innovated by producing the first machines adapted for being fed by biogas, gas made from waste. This experience permitted Tessari to alone face the new needs of the alternative energy market which has been constantly changing over the years. That was in the 70’s. Tessari transformed a series of motors designed to power with poor wood burning gas supplied to the mountain communities of China according to an aid program promoted by the European Union. 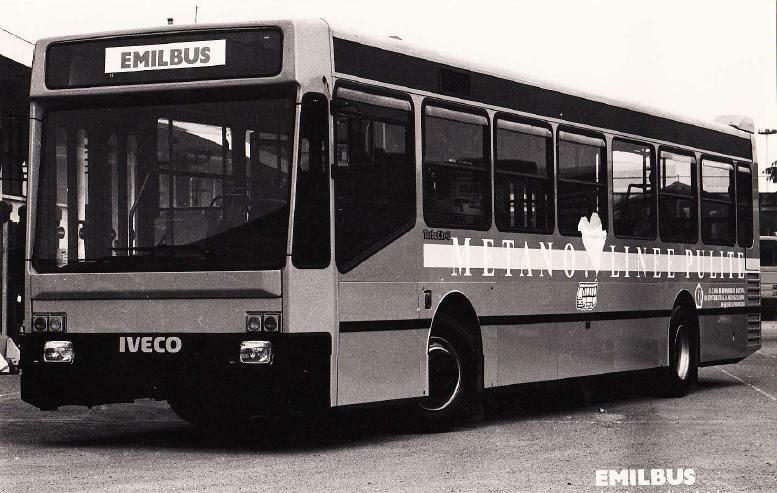 In the 70’s-80’s, the first experiences came by using organic fuel from plants treating wastewater and slurry water. 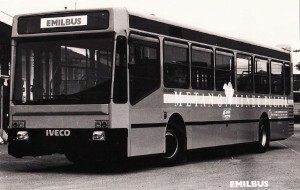 Between the end of the 80’s and the early 90’s, the first buses were powered either by methane and LPG, first equipping the means in use and, later on, new means. In the 90’s, the company started to recover heat and parallel network panelboard. The motors were more and more technologically advanced and equipped with accessories such as forced induction with intercooler. Since 2000, we have constantly increased our commitment to reduce exhaust emissions and noise as well as to turn the new common-rail motors into Otto Cycle. Due to the needs of the energy industry, which is constantly discussed by world politicians, Tessari has not hesitated to challenge themselves and arrange and test generator sets powered by vegetable oil- biodiesel. Energy has always been a key issue in Tessari activities to such a point that it is recalled in the company logo which clearly symbolizes its targets and the real meaning of its work. While designing alternative power systems, Tessari has understood the opportunity to enter new markets opened by new urgent world policies. These new markets will be soon characterized by a large demand of alternative energy sources that respect the environment. Since the first years of operations, the company has met the needs of businesses that wanted to have energy by adding its range of traditional products, such as standard generator sets, with machines powered by methane and biogas and later bio-masses, bio-diesel and vegetable oil. Tecnologia Tessari optimized the transformation of motors from the Diesel Cycle to the Otto cycle and the tests and samples of the first periods have led to a careful design and customized manufacturing. Currently, we are testing generator sets powered by vegetable oil equipped with power devices and power adjustments that guarantee the machine’s duration. 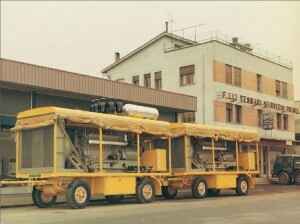 The development and the construction of a series of machines with poor wood burning gas (gasogen combustion) supplied to the mountain communities of China within a program promoted by the European Union in collaboration with ENEA – Ente Nazionale per le Energie Alternative – showed that Tessari was able to deal with difficult designing and manufacturing that other manufacturers were not able to cope with. Tessari’s reputation is validated by a market that acknowledges that the brand means quality and know-how. Also the bodies of Padua and Perugia Universities, the Association of Coldiretti Padova and Enea Roma rely on Tessari’s expertise for getting information. The company is aware that searching for new solutions in the energy industry means to satisfy new regulations which will rule the world energy program in the future and that nobody will be allowed to neglect. Therefore, the company commits more and more in supplying the market with alternative products. The company skills are also recognized by the suppliers who know they are working with a company that is aware of its resources and has targets to achieve. Customers also recognize Tessari’s peerless professionalism.